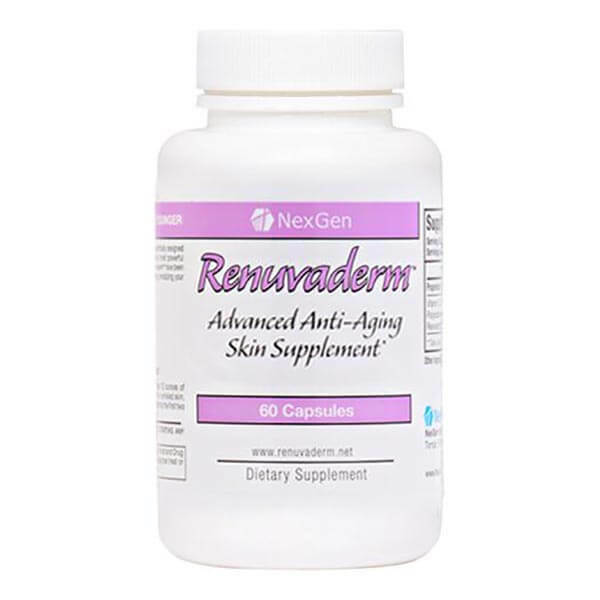 Nexgen Biolabs Renuvaderm is a powerful, clinically proven oral skin supplement that melts away wrinkles, crows-feet, laugh-lines and brow furrows in 12 weeks or less. 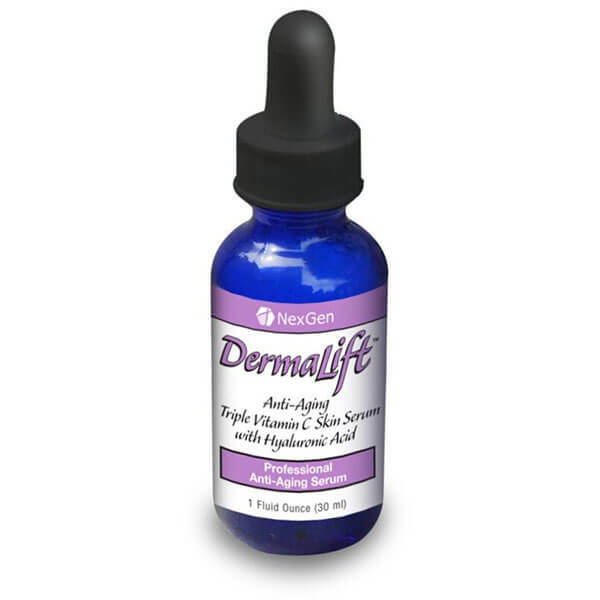 Watch the effects of this powerful formula build over time as youthful skin is literally regenerated from the inside out! We already know you are going to absolutely love Renuvaderm so we have backed it with a 100% satisfaction and money back guarantee. See for yourself – risk free – what makes our products one of the best anti-aging products available in 2016 and why it has been recieving glowing praise and hundreds of happy customer reviews today! NO HIDDEN OR RECURRING CHARGES[/caption]Nexgen Biolabs Oculift has been carefully researched and designed from the latest in scientific research and studies and the absolute highest quality pharmaceutical grade ingredients. 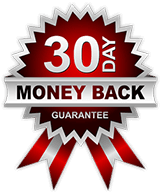 We are so confident in our potent, natural and legal safe & legal anti-aging supplement that we back it with a 100% money back satisfaction guarantee. 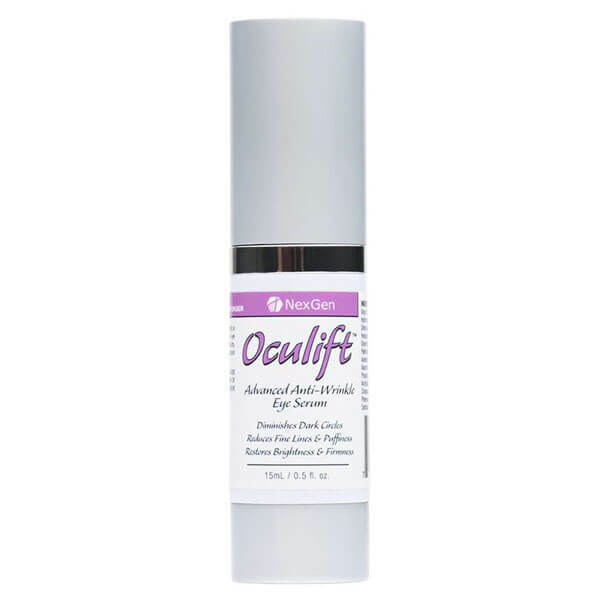 You can try Oculift today risk free and see for yourself why it is one of 2016's best selling anti-aging products in its price class! The science of beauty is finally here! 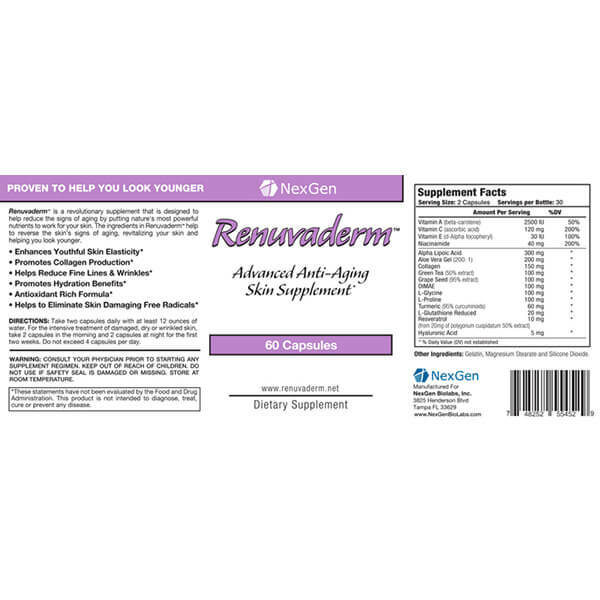 Renuvaderm is a powerful, clinically proven oral skin supplement that melts away wrinkles, crows-feet, laugh-lines and brow furrows in 12 weeks or less. Watch the effects of this powerful formula build over time as youthful skin is literally regenerated from the inside out! Renuvaderm contains perfectly dosed and powerful anti-aging ingredients including phytoceramides, resveratrol and CO Q 10 plus much more to reduce fine lines and wrinkles and improve skin elasticity and youthfulness. This powerful formula works from the inside out, getting absorbed into the bloodstream and carried to the inner layers of your skin. From there, the ingredients in Renuvaderm seep to the outermost layers of the dermis where they restore the cracked and damaged barriers of the skin, moisturizing and filling out wrinkles and sun-damaged areas. Renuvaderm is clinically proven to deliver results as good as—or even better than—the top in-office cosmetic procedures! Do you want to look 10 years younger in just a few weeks? What if you could make crow’s feet, laugh lines and expression lines virtually disappear? 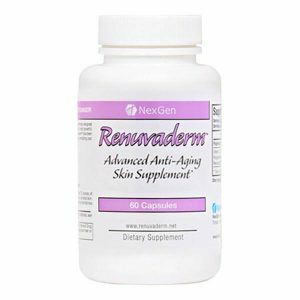 With the Renuvaderm complete anti-aging formula, you can look years younger now, with results that just keep getting better. Be amazed as day by day Renuvaderm lifts, firms, smoothes, and re-energizes your skin, for dramatic, long-term results! This is amazing stuff. I saw a difference in just a couple weeks. Makes me want to stay on it because of the great ingredients in it. Well worth it. This supplement WORKS! I saw results after the first use. It seems it has been discontinued because I can’t find it for sale anywhere. Very disappointing.